The Short Rockie Sock comes in a variety of beautiful heathered colors. 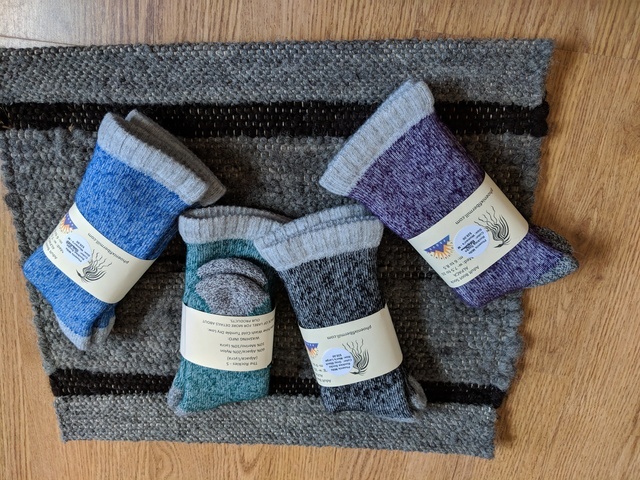 The terry lining throughout the sock combined with the fiber combination of alpaca, merino, nylon and lycra makes for a yummy feel next to the skin, while still bringing the breathability of a natural fiber plus the stain and odor resistance of alpaca. 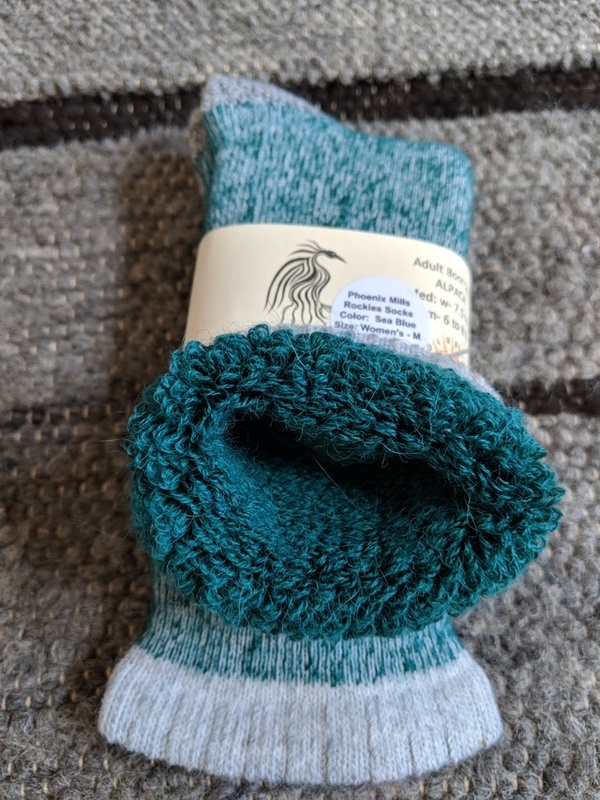 The high splice heel and toe give this sock great durability. 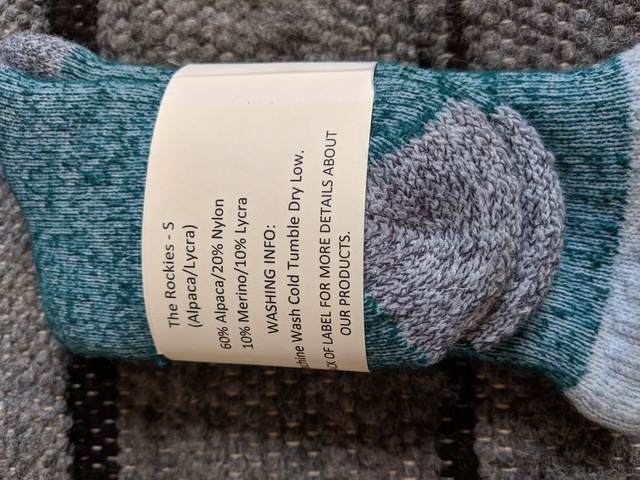 Wear these for hiking, chores or just as an every day sock. We love these socks and hope you will too. 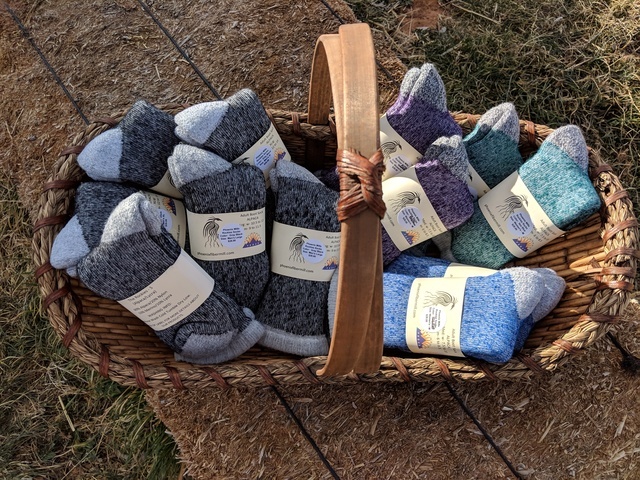 The Short Rockie Socks could soon be your new favorite alpaca sock.